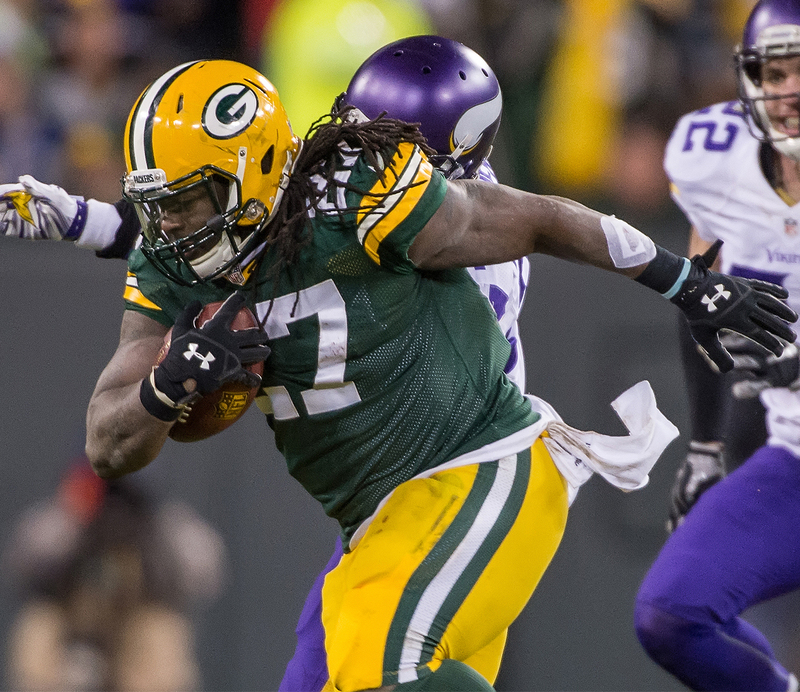 2015 was a season Eddie Lacy most likely would like to forget. He showed up to training camp looking like Prince Fielder, and ran about as effectively. Statistically and visually, last season was ugly and caused considerable consternation for Packers fans. Believe it or not, even I made a joke or 200 at Lacy’s expense. Lacy’s health and conditioning aside, the more concerning issue for me was his apparent downward spiral into football apathy. He just didn’t seem to care much about playing football anymore. His social media posts revolved around food and video games, and old tweets came back to haunt him. At times it seemed like Lacy had checked out or was just showing up for a paycheck. All of these things came to a head during week 13 last season, the Thursday night game against the Lions. 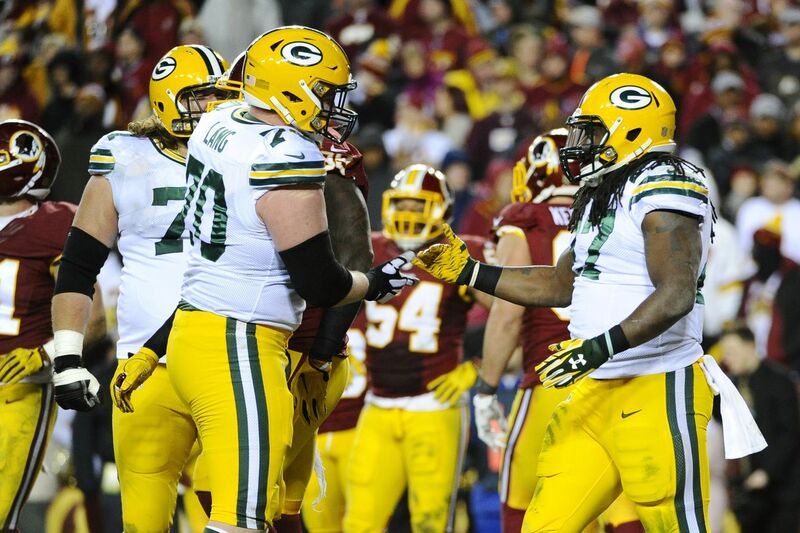 The night prior to the game, Lacy and practice squad running back Alonzo Harris broke curfew. Lacy was benched for the game, and Harris was released. Thankfully for Lacy, this was largely forgotten after the incredible comeback and Hail Mary victory. However, the red flags were flying in the breeze like the arms of a wacky waving inflatable arm flailing tube man outside of a used car dealership on Hoth. As if these problems weren’t enough, the Packers offensive line continued to live their eternal prophecy of being a walking M*A*S*H* unit. For what seemed like the bicentennial year, injuries plagued the line all season long. JC Tretter filled in admirably at multiple positions, and Lane Taylor had moments of promise, but otherwise it was a rough go for backups Don Barclay and Josh Walker. And don’t even try to remind me of Josh Sitton playing left tackle, although my therapist could use the money. The lack of consistent blocking led to several problems throughout the season. Lacy was battling his own demons all season long, and the wall of teammates he seemed to run into several times a game were not helping things. But that was then, and this is now. The reset button has been hit. 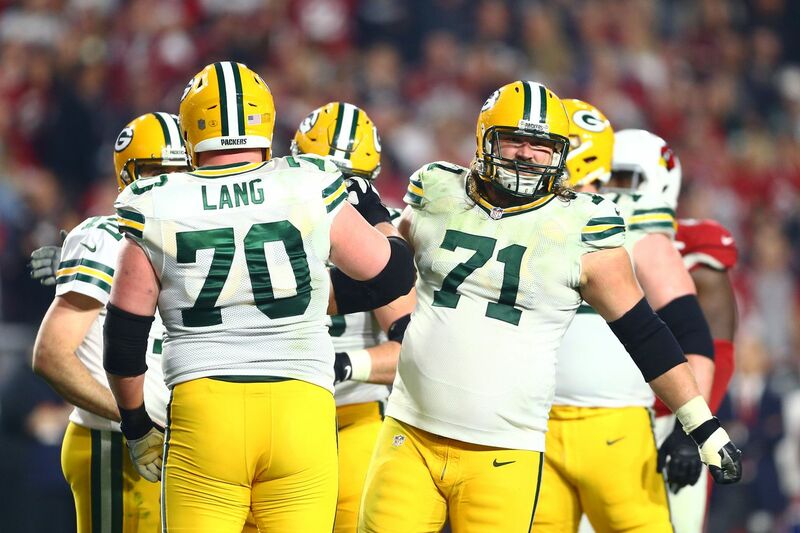 All five starting offensive linemen will start every game the Packers play in 2016. 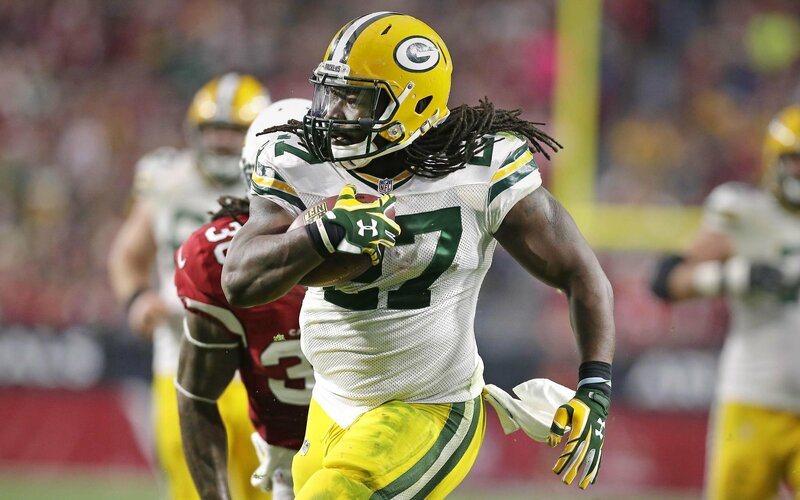 Eddie Lacy will run for 1300 yards, score 12 td’s, and will be chosen for the Pro Bowl. This season is going to be fun. I can’t wait.